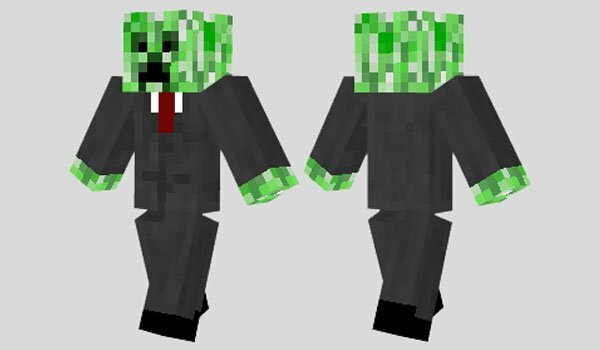 How to install Business Creeper Skin for Minecraft? Delete or rename the image “char.png”. Turn your character to a businessman or better a business creeper!